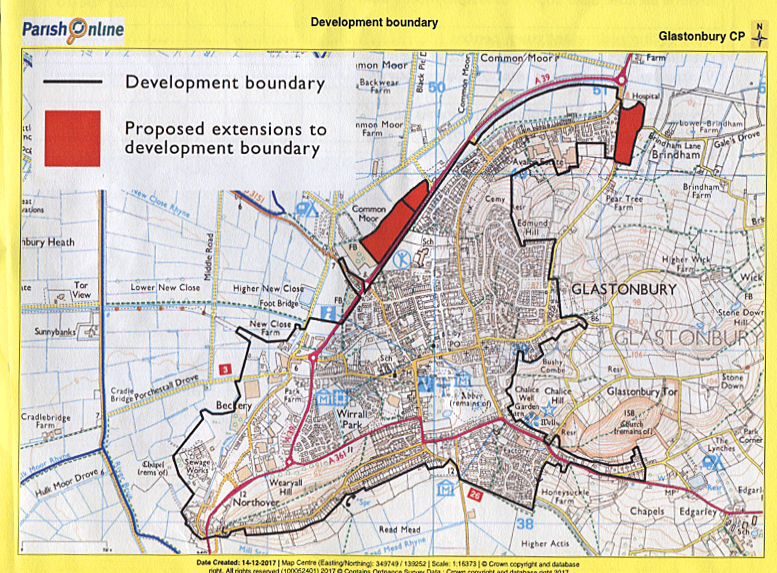 Additional development in Glastonbury is constrained by the presence of the flood plain and historic and sacred monuments and sites. The Local Plan (2006 – 2026) stated that 1,000 new properties are to be built in that period. In the past 11 years, approximately 840 of these properties have either been built, in the process of being built or have consent to be built.